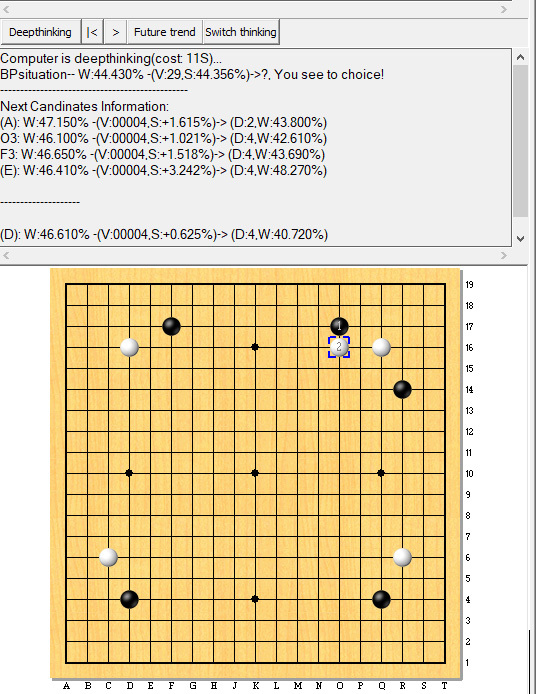 A new generation of AI version of go game helper app. 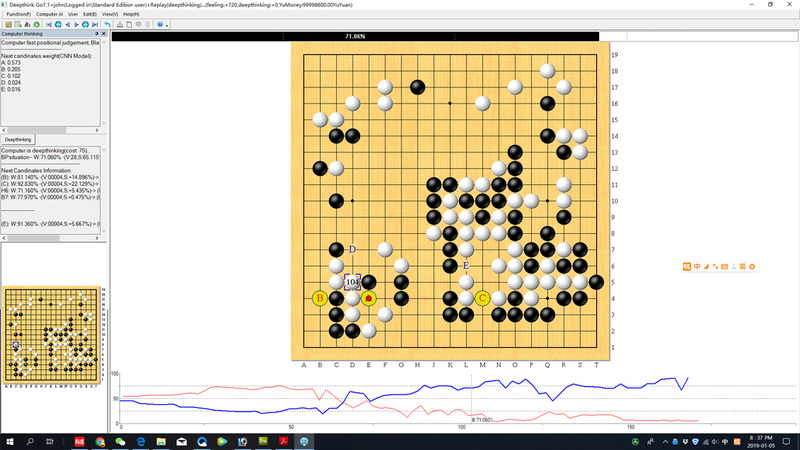 Deepthink is focus on help the player improve their go skill in the begin and middle of the games. 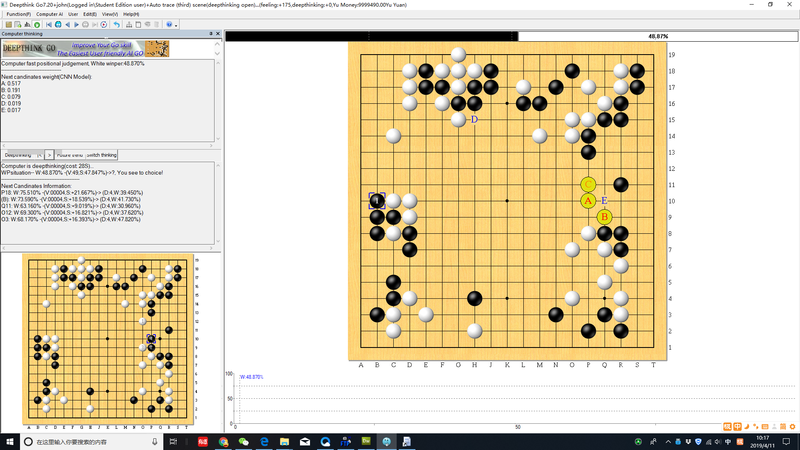 Since ver 2.2 and ver 3.0 we used the live go games to analyze the main key steps in the games. 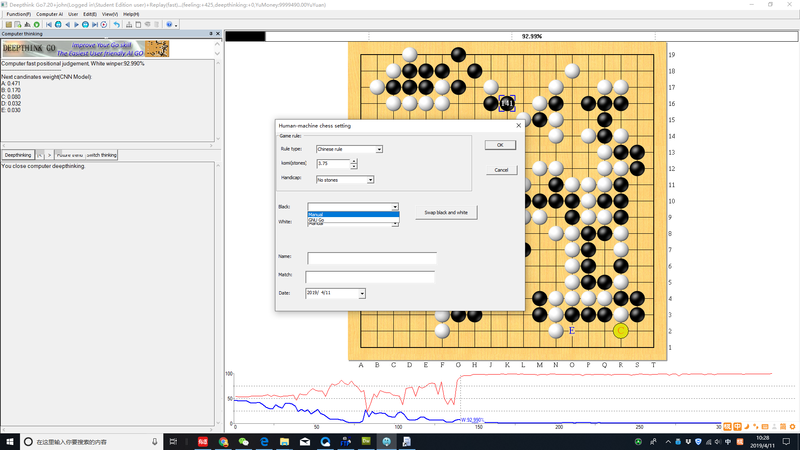 Now in the Ver 7.12 we can use the AI technology to calculate and analyze the games steps to give the best suggestion for the player. 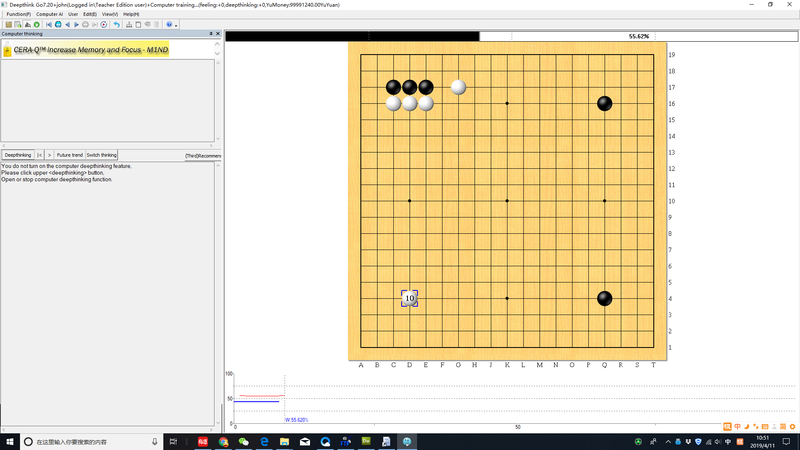 Use the server side powerful GPU calculate function to go deeper get much more further steps, Let the player to choose the best one to go.! 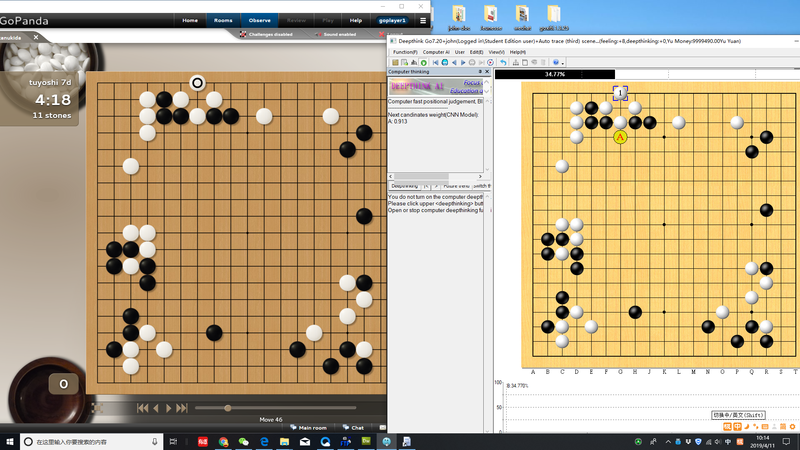 Use quick replay to analyze the misstake of this game. Help to find the better way. .